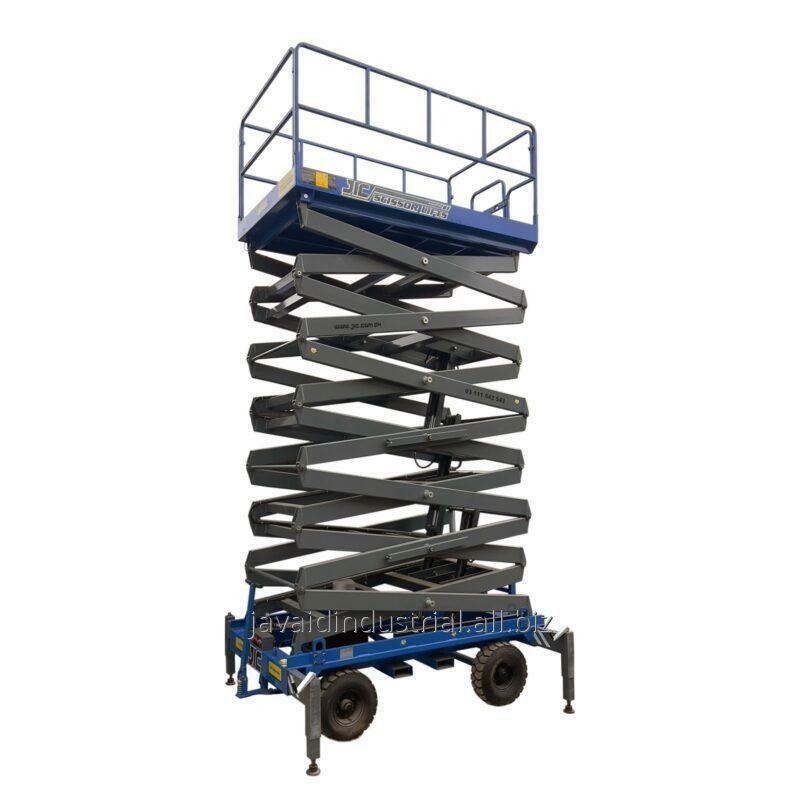 JIC Scissor Lifts are one of the most utilized and price effective solution for over head plumbing maintenance jobs to front elevation cleaning of Malls. The indoor / outdoor application of equipment with bigger bed size provides more working area. Compact bed size solutions also available for work jobs at narrow sights.